With declining farm revenues and other industry factors, this is not the year to skimp on crop insurance protection. 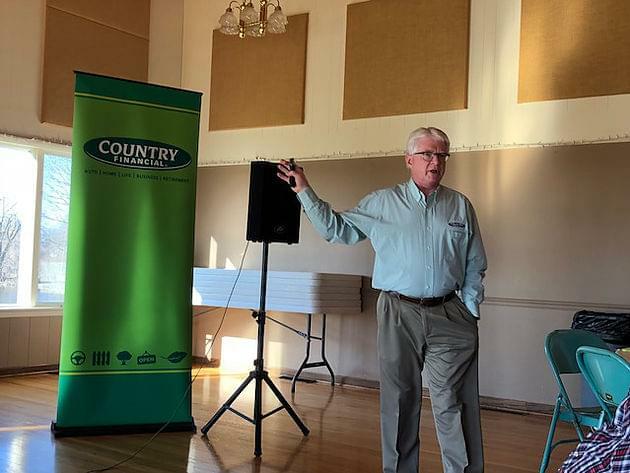 “This is a tough environment you are in and it’s not getting better,” said Doug Yoder, crop agency manager with COUNTRY Financial during an informational meeting in Fairbury last week. Through new multi-county enterprise units, growers can combine ground across county lines into one big unit if they qualify. This can be used on any crop insurance policy. Federal crop insurance changes this year include an added contract price for white and waxy corn, high-risk coverage endorsement enterprise unit changes and a production report source listing. Yoder believes this is the shortest list of changes we have seen in a while. COUNTRY offers a new supplemental insurance policy designed to work in conjunction with federal crop insurance coverage. A program known as Soil Type Plus is rated on soil type. Another private product will be released a year from now dealing with price. There are some crop hail enhancements for 2019. For soybeans, they are increasing coverage to two weeks prior to the earliest planting date listed by RMA. 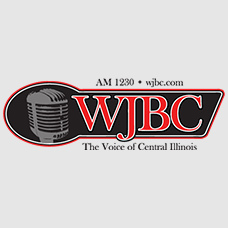 The date for this part of Illinois is currently April 20 for soybeans and COUNTRY’s replant coverage date would move up to April 6. A corn bundle discount is also being offered. 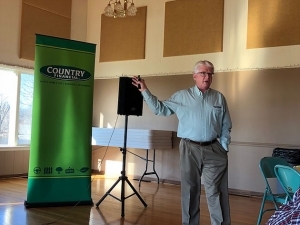 Yoder was among the presenters at an insurance meeting hosted by COUNTRY agent Darryl Tinges at Indian Creek Country Club in Fairbury.